Oliver Sacks was a neurologist, writer, and professor of medicine. Born in London in 1933, he moved to New York City in 1965, where he launched his medical career and began writing case studies of his patients. 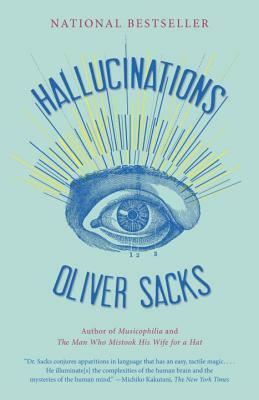 Called the “poet laureate of medicine” by The New York Times, Sacks is the author of thirteen books, including The Man Who Mistook His Wife for a Hat, Musicophilia, and Awakenings, which inspired an Oscar-nominated film and a play by Harold Pinter. He was the recipient of many awards and honorary degrees, and was made a Commander of the British Empire in 2008 for services to medicine. He died in 2015.